If you are looking for a fun and unique gift for the loved ones, look no more you are in the right place! Have a look through our pages and if you like what you see place your order online. 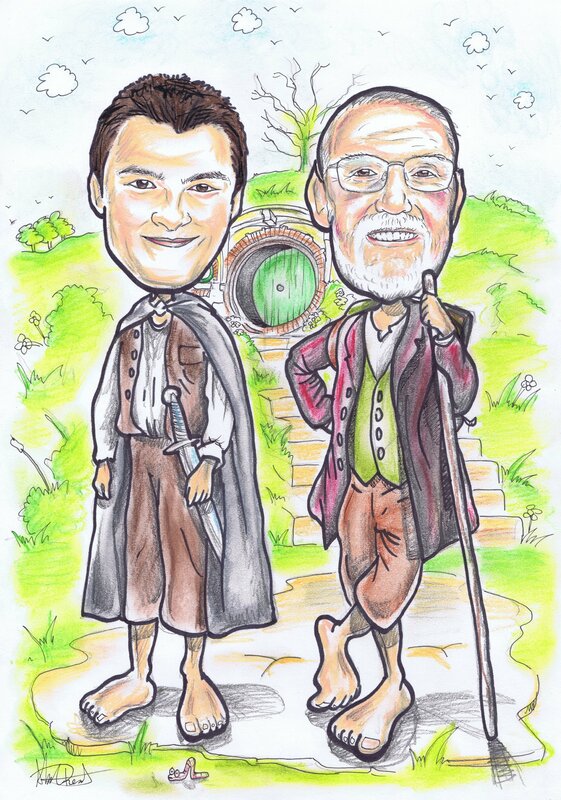 Our personalised caricatures make the perfect gift for any occasion whatever that might be. Birthday, engagement, anniversary, wedding you name it, we've got it covered! Very easy to order, just select the product you want from our Online Shop and upload your pictures, make the payment and wait for your order. If you don't find what you are looking for in our Online Shop don't hesitate to contact us, whatever you have in mind let us know and we can bring it to life. 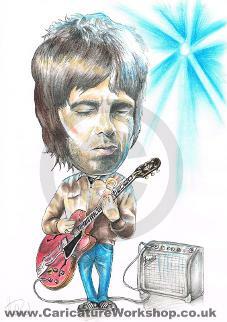 info@caricatureworkshop.co.uk and we’d more than happy to assist you with any inquiries you might have.